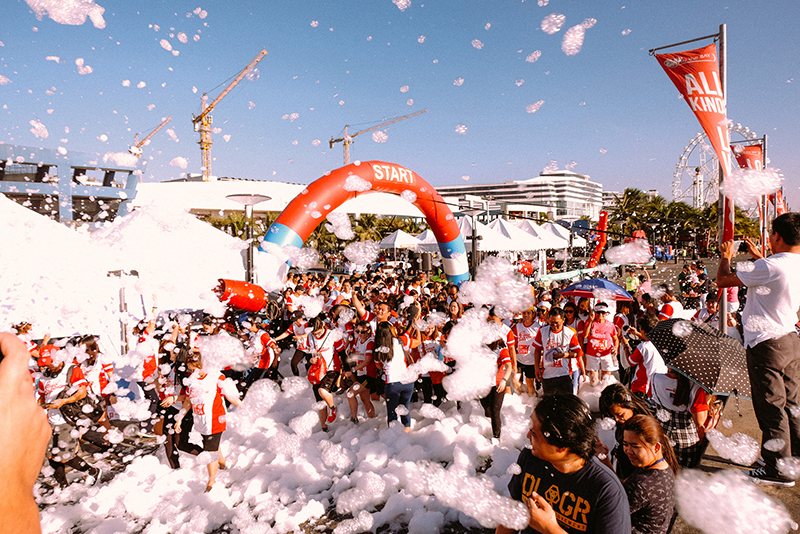 This summer, Brother Philippines is bringing on the heat with its Travel in Style summer promo. 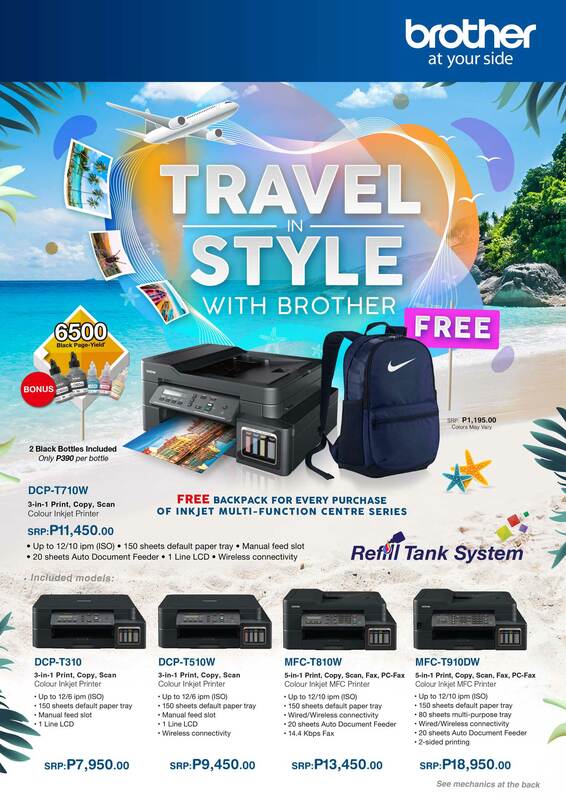 For every purchase of any participating inkjet printers, Brother is throwing in a stylish backpack worth P1,195. Now, you can travel in style with a trusty bag from Brother. To make things more exciting, you can get any of these high-performing Brother Inkjet machines with two free bottles of black ink worth P390 each (except the DCP-T310). 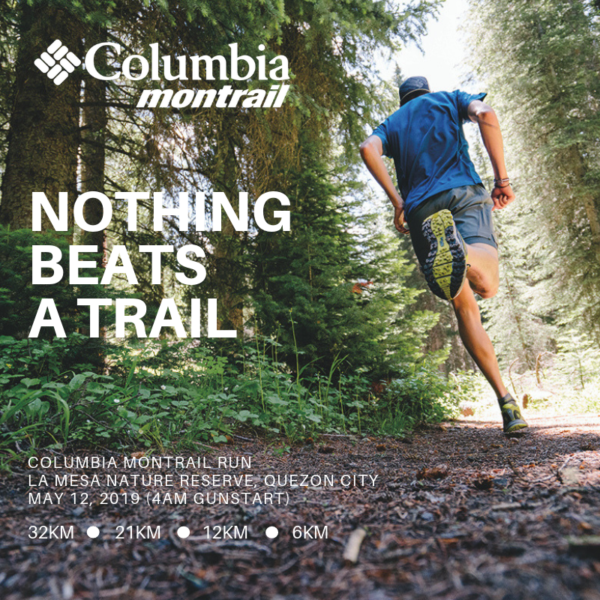 The promo period runs from April 1 to May 31, 2019 across Brother authorized dealers nationwide. Customers may purchase a maximum of three machines per day during this period. Summer’s kicking off with a lot of exciting promos. Check out other promos the season offers from different brands here.